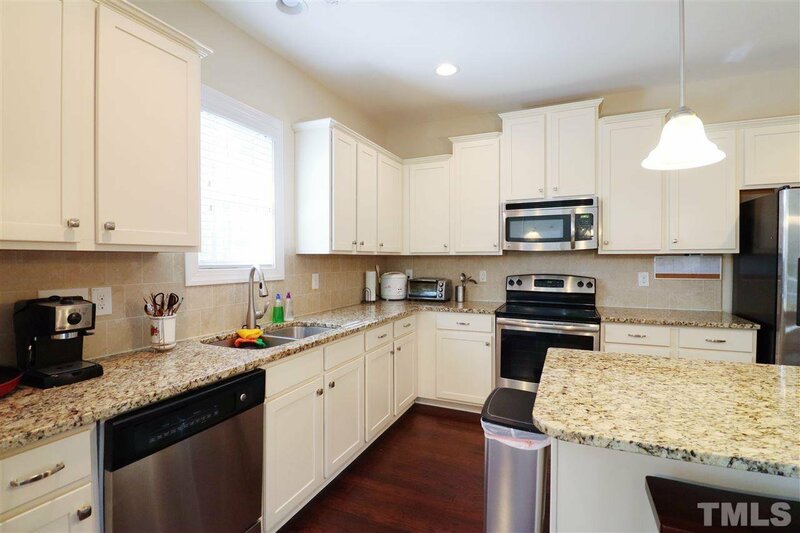 Gorgeous French Province on great lot! 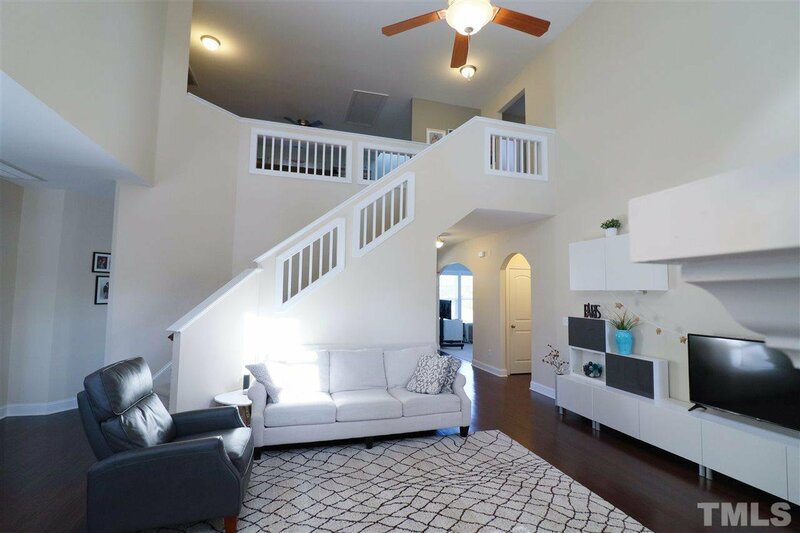 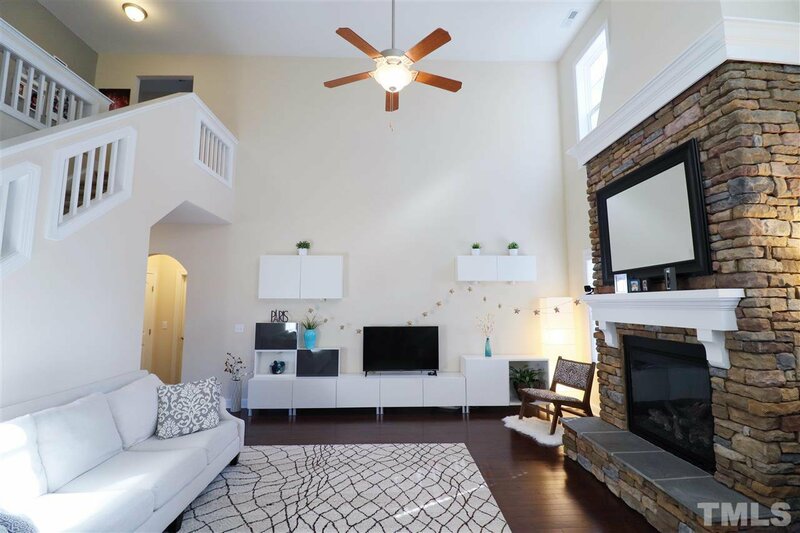 4 beds, 3 baths, study & huge loft. 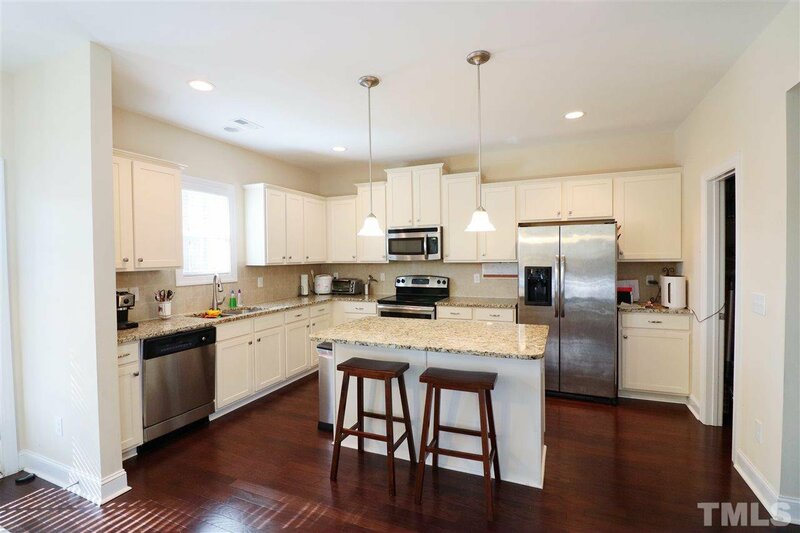 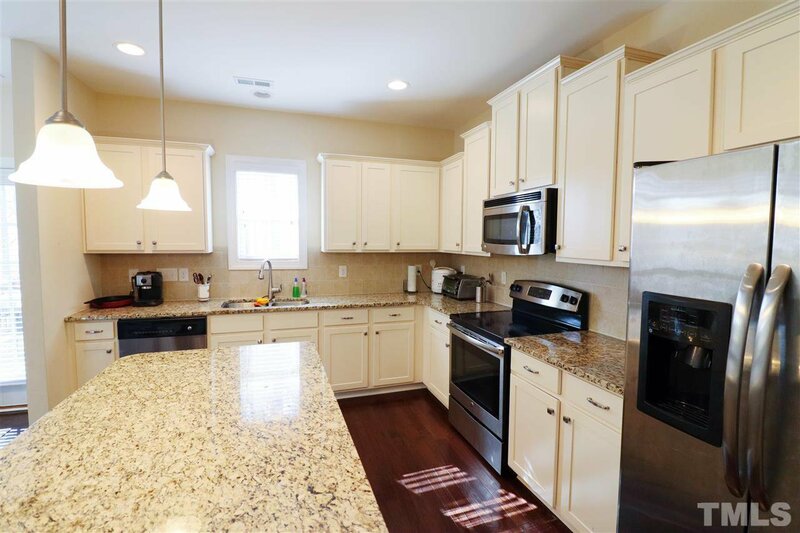 Open kitchen with granite, SS appliances & 42" cabinets. 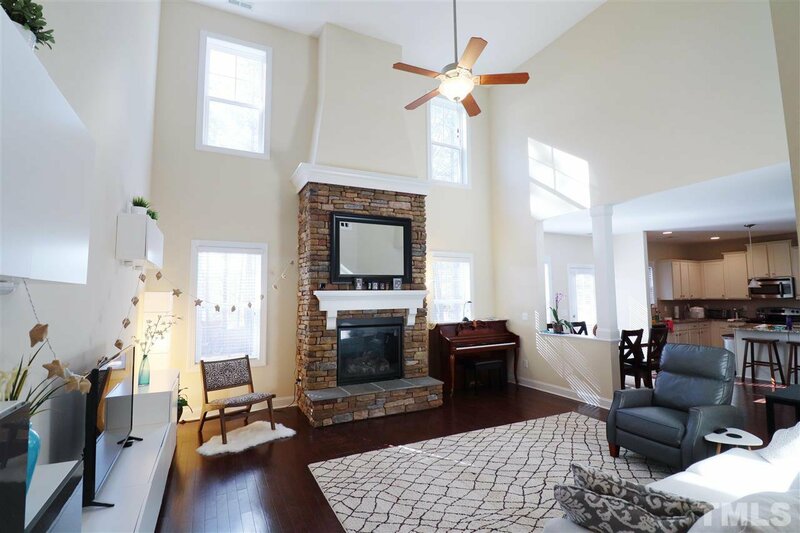 2-story great room features lovely stone fireplace. 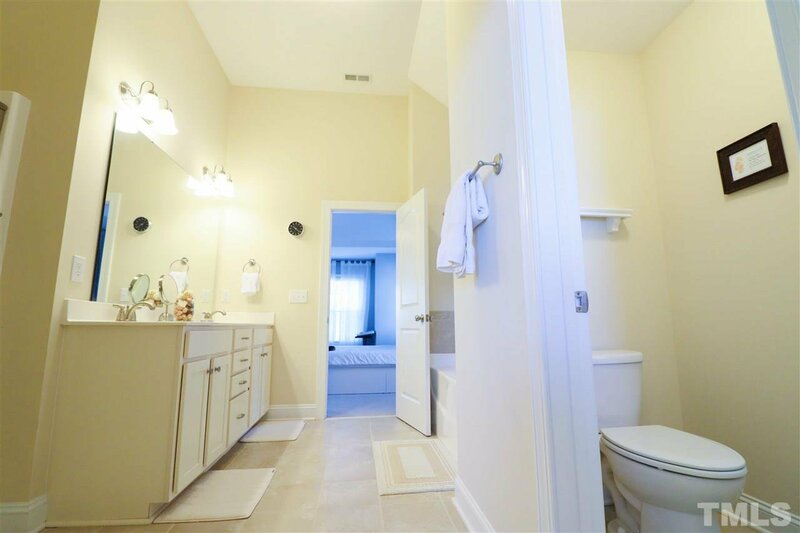 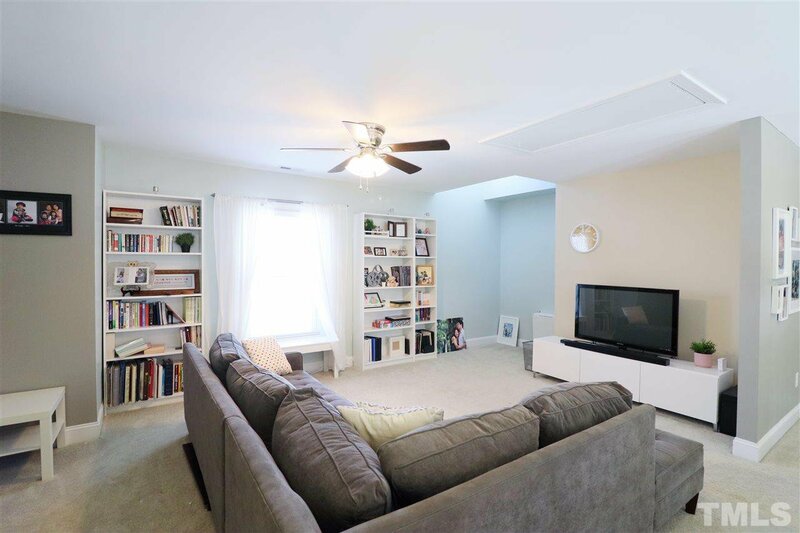 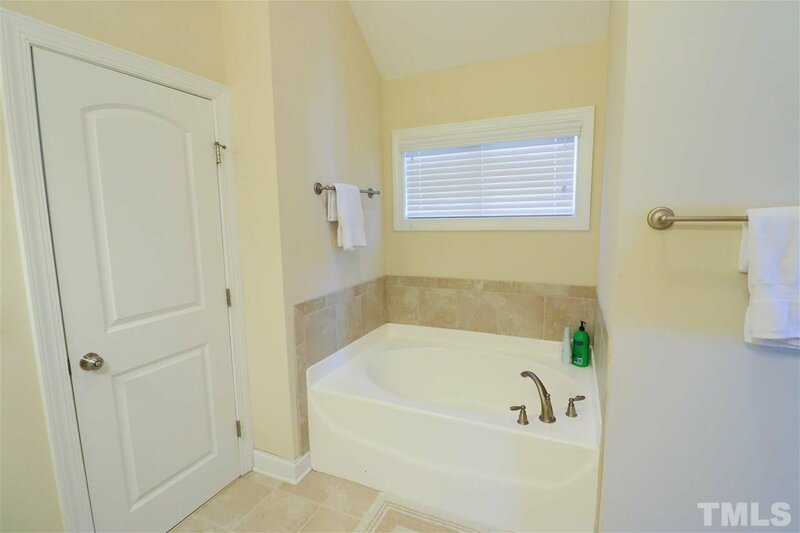 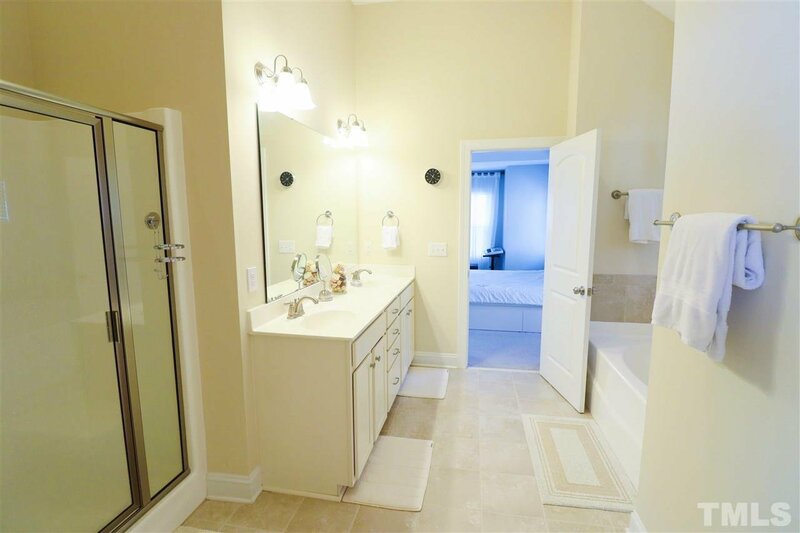 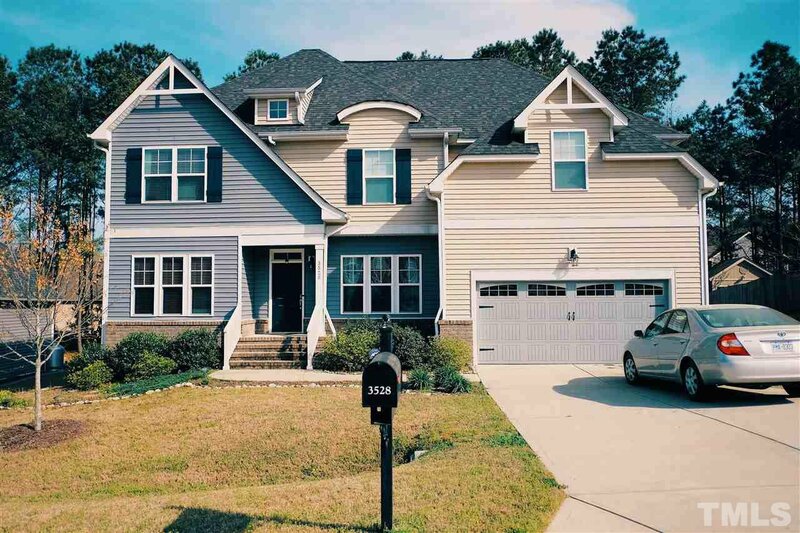 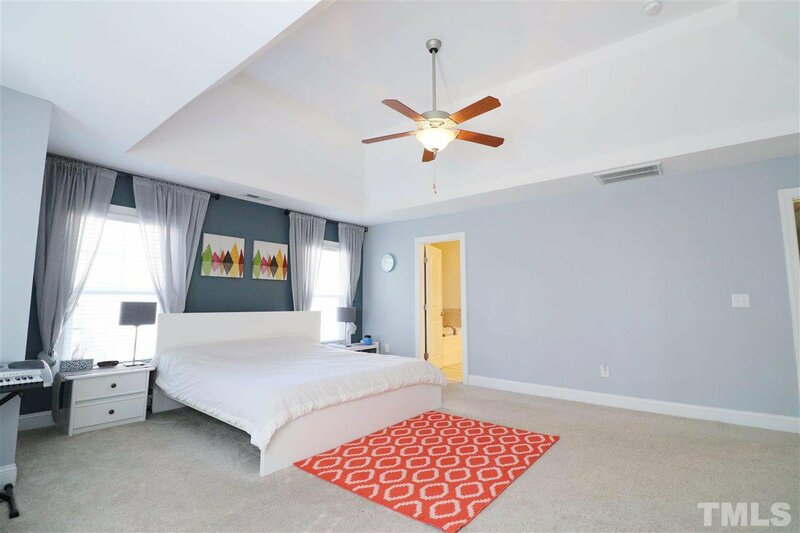 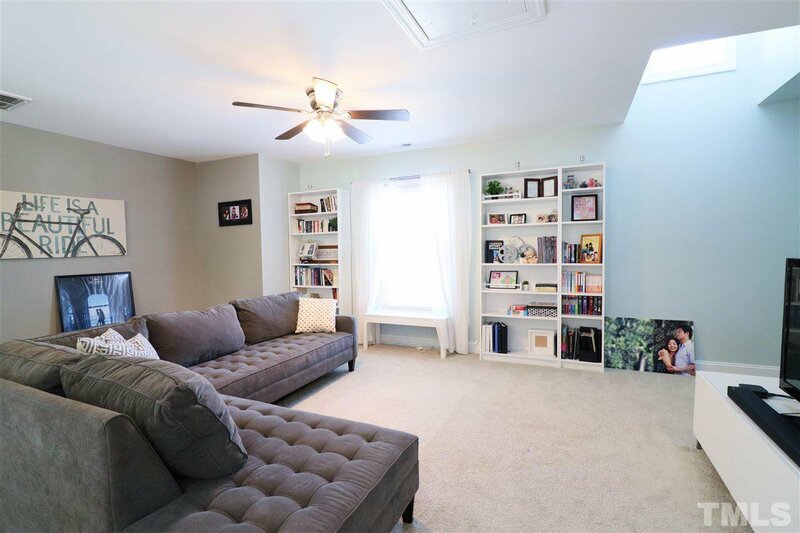 Huge master suite w/ garden tub, sep shower plus BIG walk-in closet. 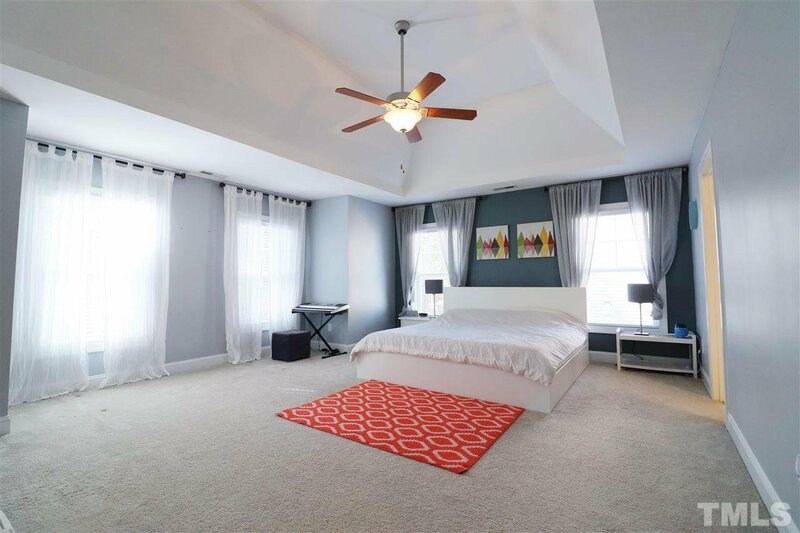 Formal dining room w/ coffered ceilings, spacious secondary beds and main floor guest suite. 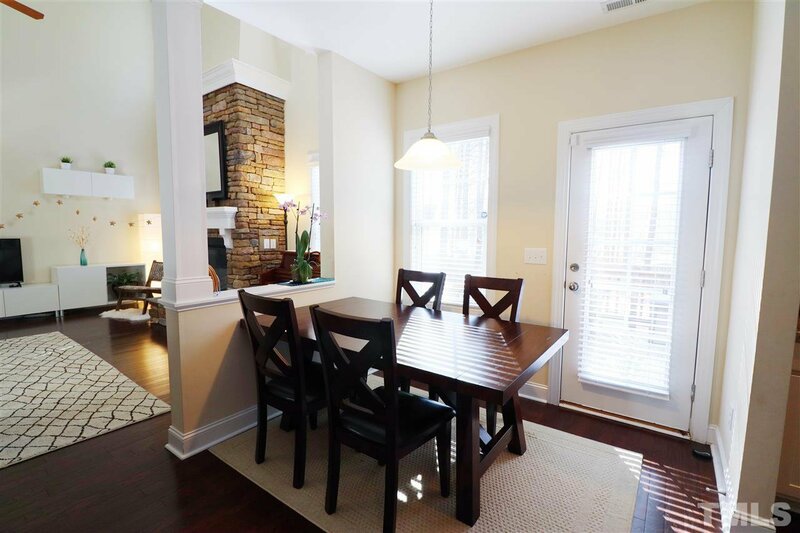 Hardwoods in foyer, dining room, great room, kitchen & breakfast area. 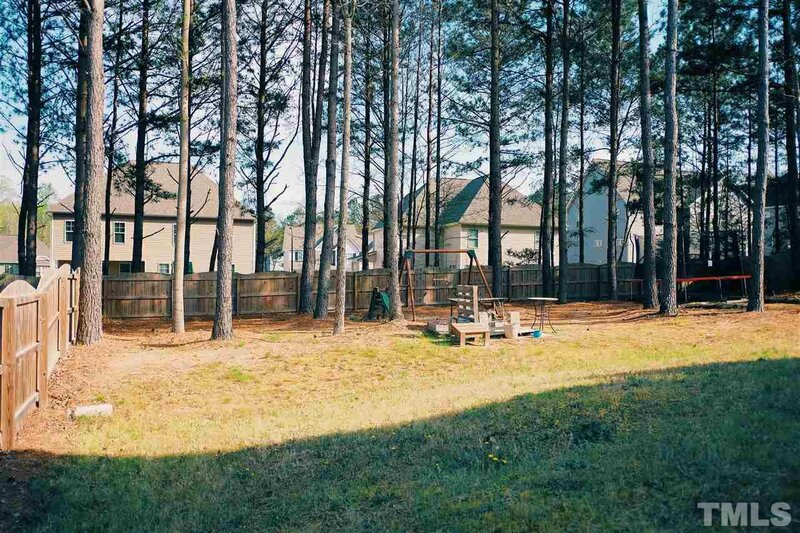 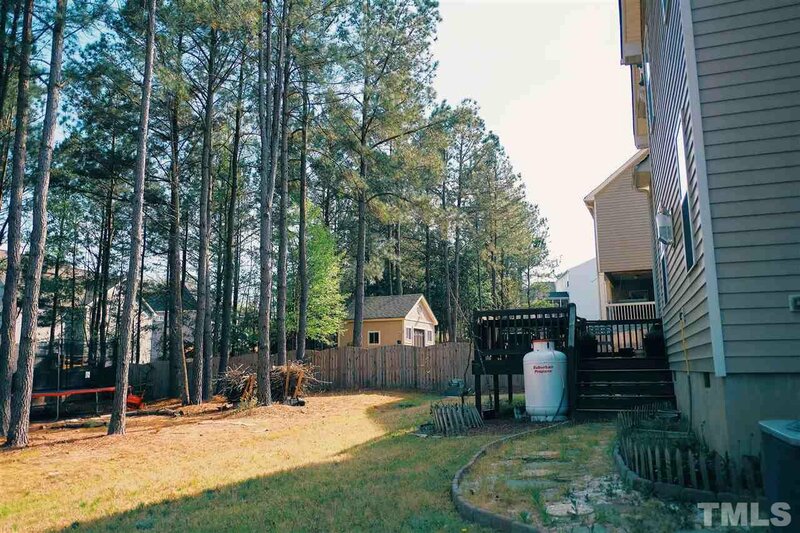 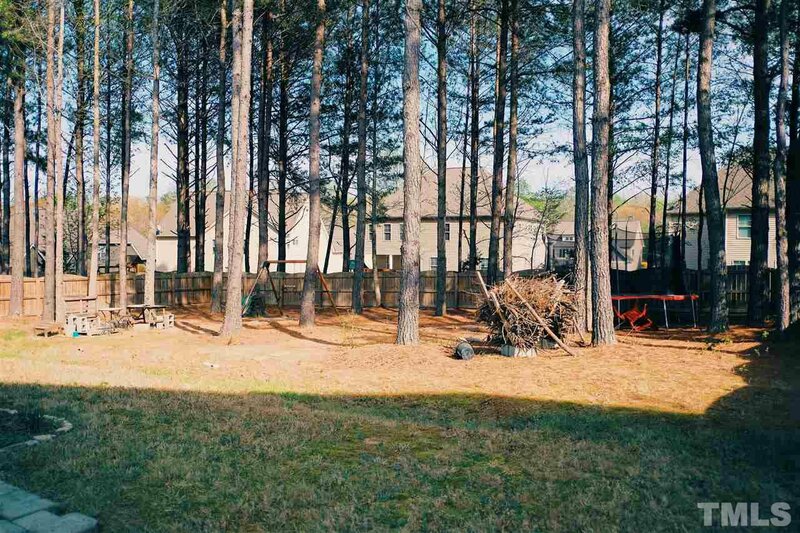 Fully fenced backyard perfect for garden, cookouts & relaxing. 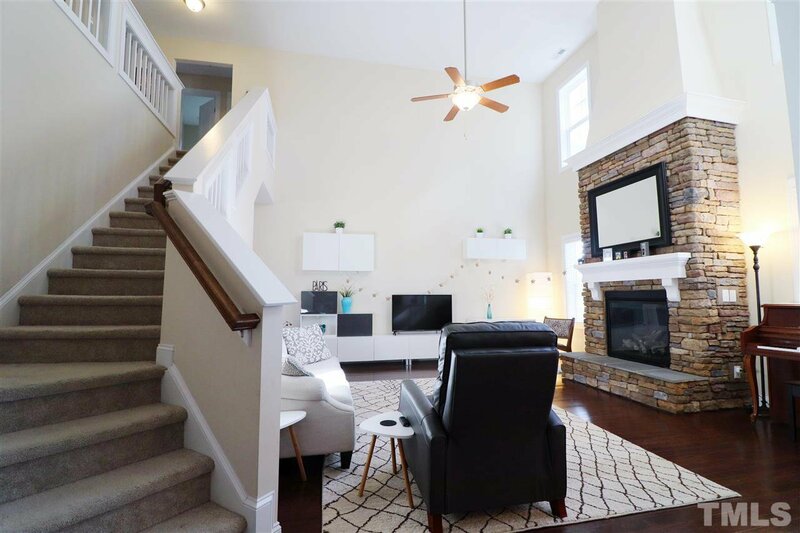 Minutes to I-540.